We live in an increasingly negative world and our boys are being bombarded with negative influences every where they look. 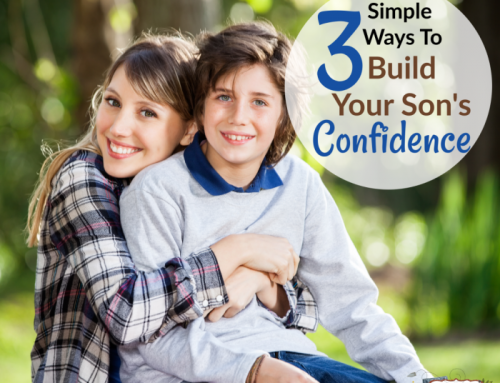 But even through the negativity, there are things we can do to raise confident boys. How can we teach our boys to be confident and positive individuals? And how do we teach them that confidence and a positive outlook are different than arrogance? 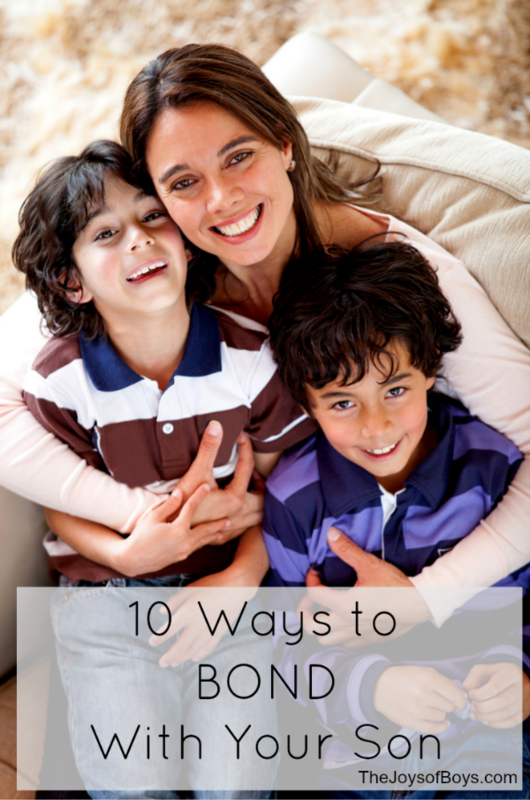 The following is a list of 10 Tips for Raising Confident Boys in an increasingly negative world. 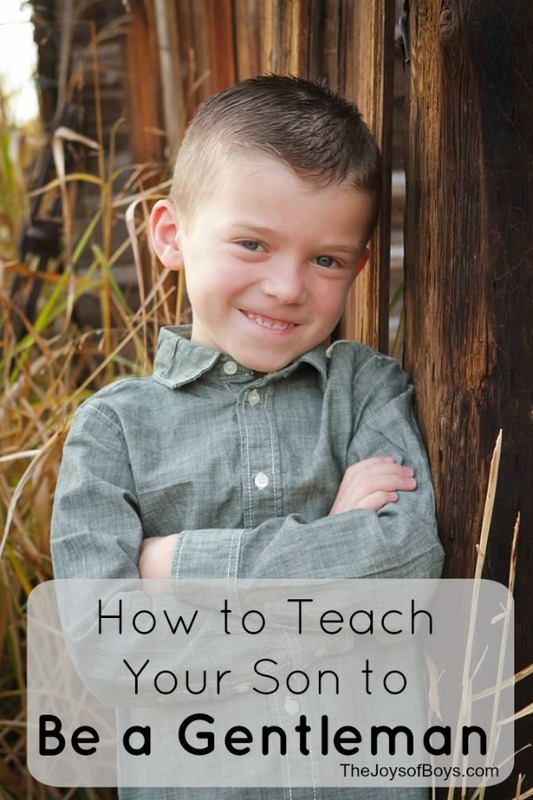 If you want to raise confident boys, you need to be a confident and positive role model. Boys imitate the types of behaviors they see in their parents and in the environment around them. They pay more attention to what we do than what we say. Boys will develop their outlook on life while they are small and that will affect everything about their future life. Their attitude will determine the kinds of people they choose to spend time with, the type of education and career they work towards and the types of values and morals they will find important. As parents we need to demonstrate the type of attitude that we want our boys to develop. Even when we think they aren’t paying attention, they are patterning their lives after some of the things they see us do. That is pretty scary to me! Boys naturally love super heroes. Who wouldn’t want to fly or have super-human strength? And while there are no real-life “super” heroes, there are many different types of examples out there of people that boys can consider heroes. We have sports “heroes” and “heroes” in the music and film industry. But, some of those heroes are not very positive role-models. Our boys need to look for people who are kind and compassionate, who are service oriented and who focus their lives on values such as honesty and integrity. If our sons are not given heroes, they will find them on their own and if they are not inspired by the right types of people, they will be inspired by the wrong types of people. The people around us can build us up or tear us down. It’s sad to me that our boys are being raised in an entitlement society. Too many boys grow up in to men who feel entitled to the same successes that took others years to attain. It’s the “I want it now” mentality. People sometimes feel like they deserve what others have but have no desire to put forth the effort to attain it. When boys learn that success doesn’t happen overnight and that it can be a long process, they will realize the value of working hard towards their goals and will find greater satisfaction and confidence when reaching them. A good imagination helps to build self confidence as our sons imagine themselves becoming an astronaut landing on the moon, a fire fighter saving lives of people in need or even the President of the United States. They learn to dream about the future and look forward to becoming something “awesome!” (as my boys would say). As long as we don’t step on their dreams, they can start to see that anything is possible and they become optimistic about their potential as adults. Why not make plans to go to the moon or become President? Others have done it so why not them? Imagine how much more effective a child who is encouraged to use his imagination will be down the road when he becomes an adult. It’s those people who dare to dream who are changing the world. 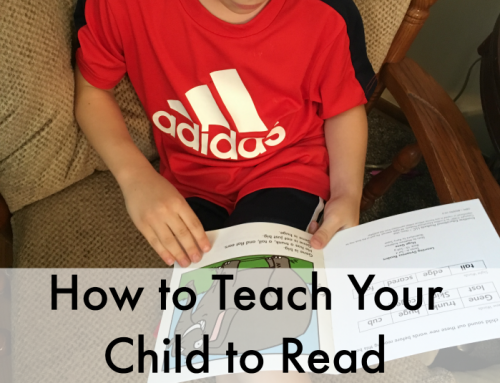 Humor teaches our boys to not take life quite so seriously and can improve overall health. Laughter has been shown to decrease anxiety and fear, relieve stress and also add joy to life. Using humor attracts people to you and can help improve relationships and communication skills. Humor is almost always one of the personality traits of the most successful people. Having a sense of humor about life can help our children learn to look at things in a different way and can keep the challenges in life from becoming too scary or overwhelming. To a child love is spelled TIME. Make sure you are spending quality AND quantity time with your boys. No one ever looks back on their life and wishes that they had spent more time at the office or more time on the internet or watching television. But I’m sure there are many people who look back at their lives and wish they had spent more time loving their children and providing fun and engaging activities that they could do together. Our children can sense where our priorities are and if we don’t make them a priority in our life they may feel that they are not important. If they don’t feel important at home, where will they feel important? 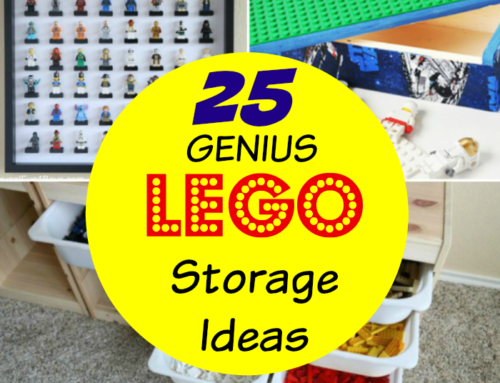 Find the things that interest your sons and spend time doing them together as a family. Our world, in many ways, has become such a depressing place. People are often insensitive and rude and often don’t care about the consequences of their actions or words. We need to remember to lift our boys up with kind words because we know that the world will be trying to bring them down. We often forget that boys are just as sensitive as girls when it comes to their self-image. A few kind words each day can have a huge impact on their sense of self-worth. We can’t assume that they know how we feel and they need to hear it coming directly from us. Even as our boys get older and might act as though they want nothing to do with us, they secretly need to know of our approval and love for them. 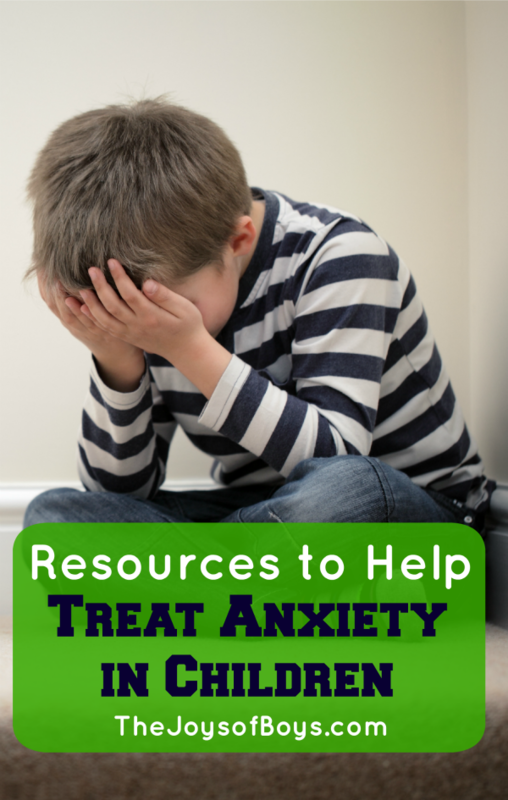 Letting our boys know that they can accomplish great things praising them for their accomplishments makes them feel more confident in their abilities and can help them develop positive self-esteem. Teaching your boys good communication skills and really listening to what they have to say is essential to raising positive boys. Boys don’t always like to open up about their feelings, but parents need to remember to positively communicate with each other and their boys each day. This might seem like a really simple concept but in today’s world of rushing, texting and tweeting it can be hard to make good old-fashioned conversations a priority. Our boys need to see that we take time as parents to set aside all other distractions and give them our undivided attention. We need to ask them about their day and about what is going on in their lives and really take the time to listen to what they have to say. When they realize that their voice matters they feel like a more important part of the family. The subject of discipline often brings up very negative feelings and most parents have their own views of how to discipline their children. I am absolutely not an expert on this topic but I do feel that children need to have set limits and know what is and isn’t acceptable. People generally think of discipline as a form of punishment but a synonym for discipline is education. The whole purpose of discipline should be to help develop our children in to whole, well adjusted and well behaved adults. 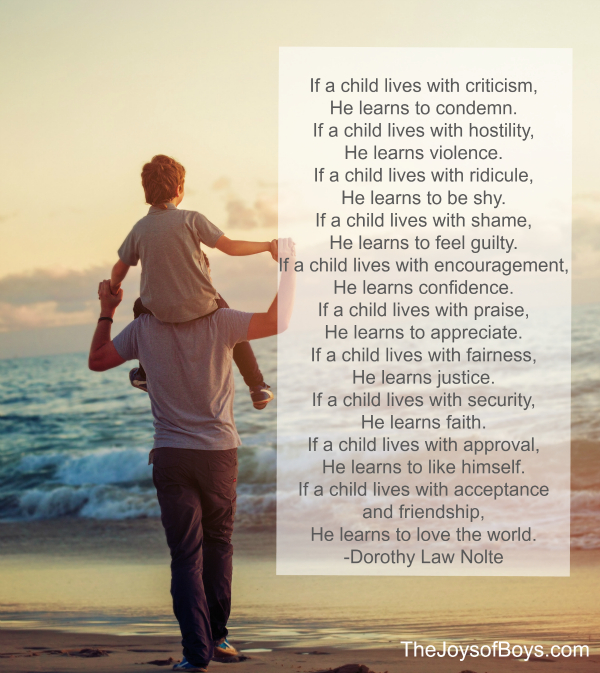 Children feel more secure when they are given reasonable limits in their lives and when they know and understand those limits. What is “real” love? Real love means we work through our problems together and don’t use words that would demean or insult our children just because we are in the heat of a moment. Real love means we don’t expect perfection but that we expect them to do their best. Real love means accepting our children as unique individuals and teaching them how to build on their strengths and learn from their weaknesses. Real love means doing difficult things because we know what is best for our child even if everyone else is doing things differently. Real love means looking at our children with our eyes focused on the type of person that they can ultimately become and not focusing on their shortcomings but believing that they can grow up to change the world. Raising confident and positive kids is not an easy task but real love can do what no other thing can. When I take the time to really focus on showing my children individual love I can see a huge difference in their attitude towards me and to their brothers. Showing genuine love is the most important factor in raising positive, confident boys in an increasingly negative world. 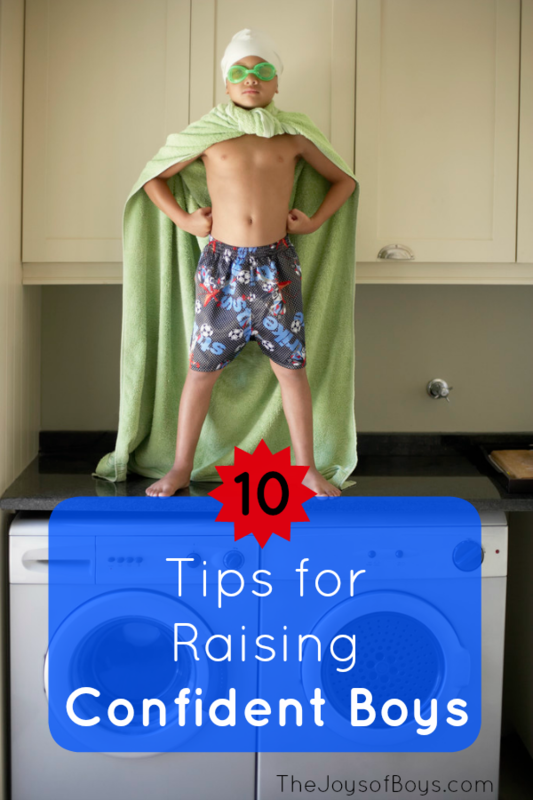 As I look back over this list of tips for raising confident boys, it can seem somewhat overwhelming but with persistence and love on our part as parents we can begin to make small bits of progress in helping our boys live confidently as they grow into men. Some of these 10 points are adapted from the book, “Raising Positive Kids in a Negative World ” by Zig Ziglar, which I really enjoyed. 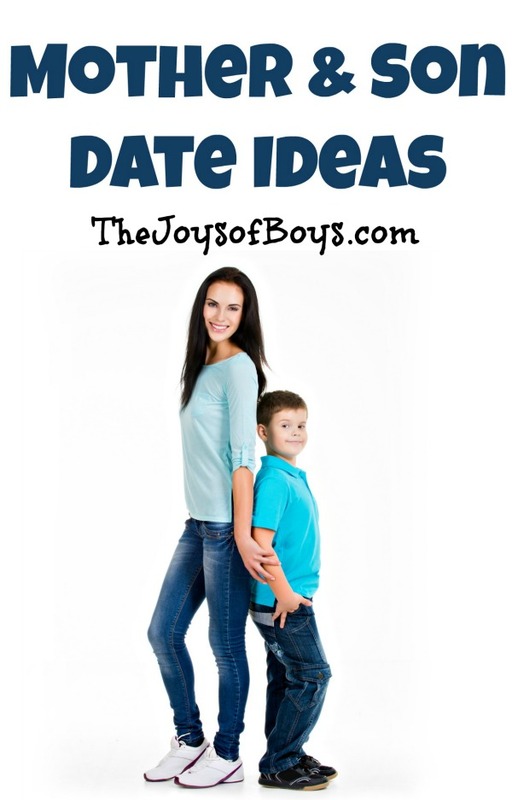 What tips do you have that are helping you to raise confident boys? I have an 18 month old son. I can’t wait to get started reading about how you have raised your boys. Decent boys now a days are very rare. I want my son to be decent, kind, pure, innocent, gentleman. An asset to the community. Thank you for your help.